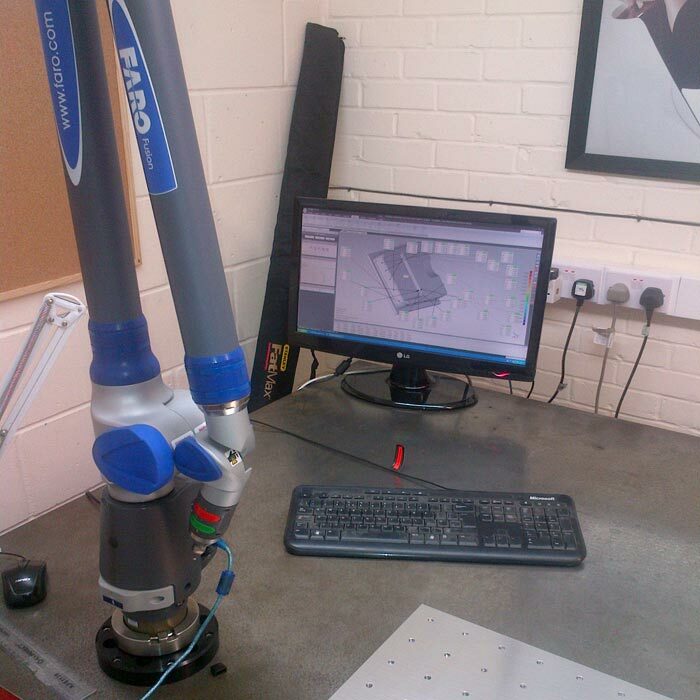 Reverie has a full set of calibrated measuring equipment including a FARO FUSION Inspection arm with powerful Geomagic Probe software to compare parts, moulds or patterns to 3D CAD models. 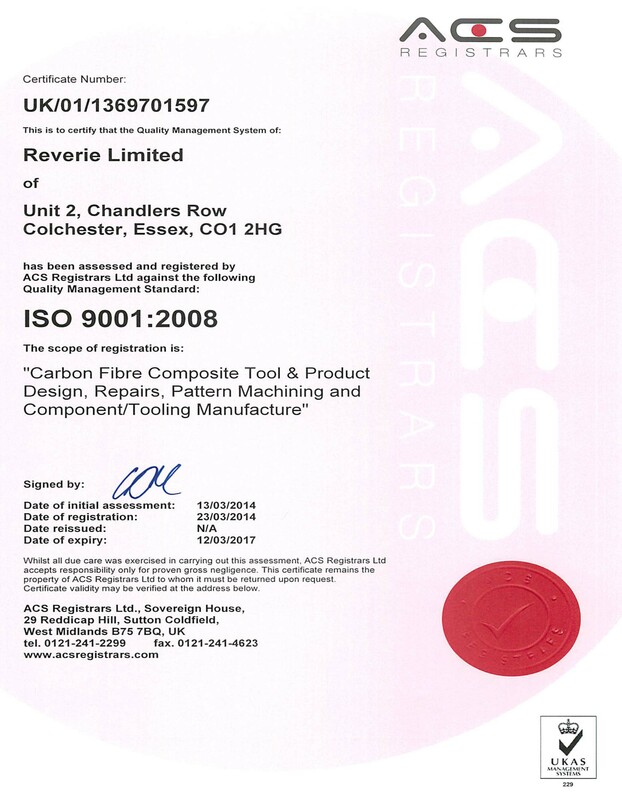 This ensures that all parts leave the factory to the correct specification and required quality. We can work with you to help specify Quality inspection documents or simple drawings for your use and ours, allowable cosmetic and functional tolerances and Master part signed quality limit samples. 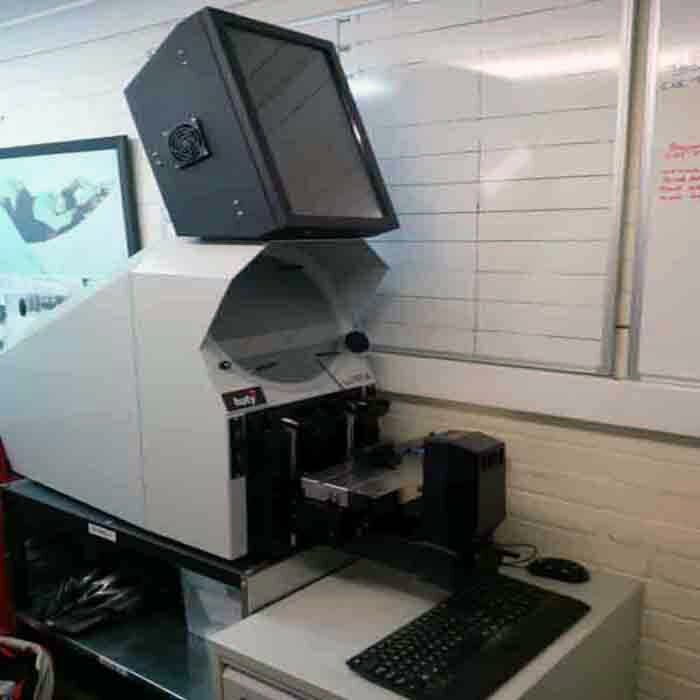 We have a white light 3D scanner again can be used for scanning, measurement and reverse engineering of components to 3D solids using Space claim Spark. Basic 1st Article inspections or Full inspection and First article inspection reports (FAIR) and certificates of conformance (COC) can be produced for each part or samples from batches if required. We have also worked with several large OEMs and are familiar with (PPAP) Production Parts Approval Process. 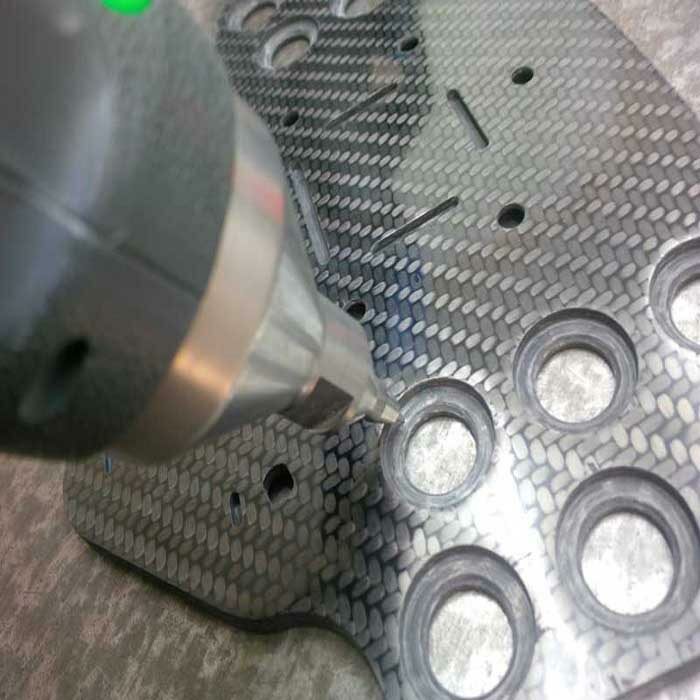 Finally a Baty R14 digital shadow graph projector that allows us to magnify parts x10 or x50 and compare and report to 2D Dxf files to check small flexible parts to drawings or measure tool lengths very accurately or check for tool cutter wear before cnc machining.